Hello and welcome to our little corner at Joy Cruz Studio. 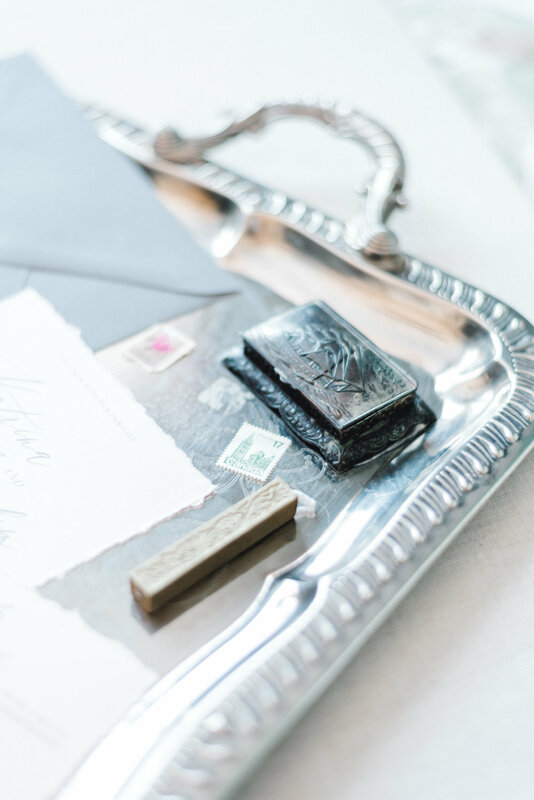 A bespoke stationery design studio for those who love delicate details, luxurious textures, and meaningful designs. My designs are inspired by love, romance and nature. Timeless and organic. My goal is to create beautiful and thoughtful keepsakes that you will cherish for years to come. Our first offering is a thoughtfully curated semi-custom designs with digital printing paired with fine paper. Scroll below to see the preview of our semi-custom collection. Make the perfect first impression for your very special day with the classical inspired suite. This is a simple, elegant take on classic design enhancing the aesthetic of your beautiful wedding day! Set the tone with a floral inspired wedding invitation suite. Bring a touch of whimsy to your wedding stationery while maintaining a timeless and elegant style.